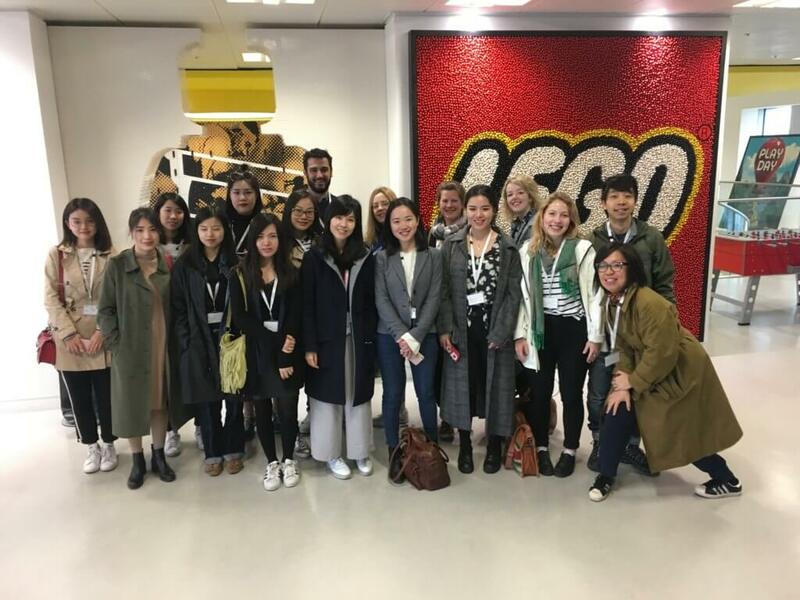 For the London elective, International Communication: Adapting to legal and cultural norms, one of the office visits we had the pleasure of having, was at the Lego corporate office in London city center in the neighborhood Holborn. When the elevator doors opened to their main floor, we were welcomed into a colorful Lego playground for big people with a life size lego made Darth Vader, miniature London skyline, and lego bricks everywhere. Our guide gave us the overview of their office functionality, work culture and the productivity of the employees in London. The guide was really interesting and well informed. He explained their work culture which is different from any other work environment I have experienced. They call it “activity based working” which means everyday is different because they are always working on a project, no one has an office or cubicle and they encourage their employees to work from home on Fridays. 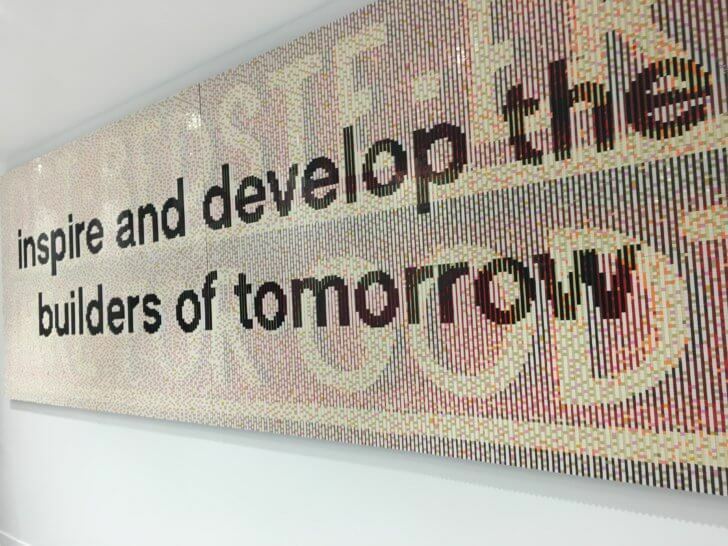 The London hub currently has about 300 people, with employees from different backgrounds and skill sets. Their philosophy is to be cost effective and to promote productivity. No one there has a stationary workplace because they want to enforce collaboration and team work. They also have circular pods with dim lighting, plenty of meeting centers and a tranquility room for some quiet down time for those who want it. The show stopper was when the guide asked us if we wanted some coffee or tea and all of it was done by a touch of a screen and with one nozzle to fill your cup. The guide also showed us an area where we were not allowed to take photos but showed us the 3-D printer where they create projects from scratch. At the end of our tour, we also had the fortune to run into the talent recruiter that mentioned that even though they don’t have an internship program, at the moment, he did mention that they are currently “heavily recruiting” and can be found on their website. What we saw was an international giant using creativity and productivity, built with one lego brick at a time.